Our unique small practice environment ensures that our patients receive the exceptional individual attention that they deserve. We will take the time to listen to you in our warm and welcoming offices. We perform gynecological surgery at Lakewood Ranch Medical Center and Sarasota Memorial Hospital with an emphasis on minimally invasive techniques. Many of our minor procedures can be performed in our office suite for the convenience and comfort of our patients. 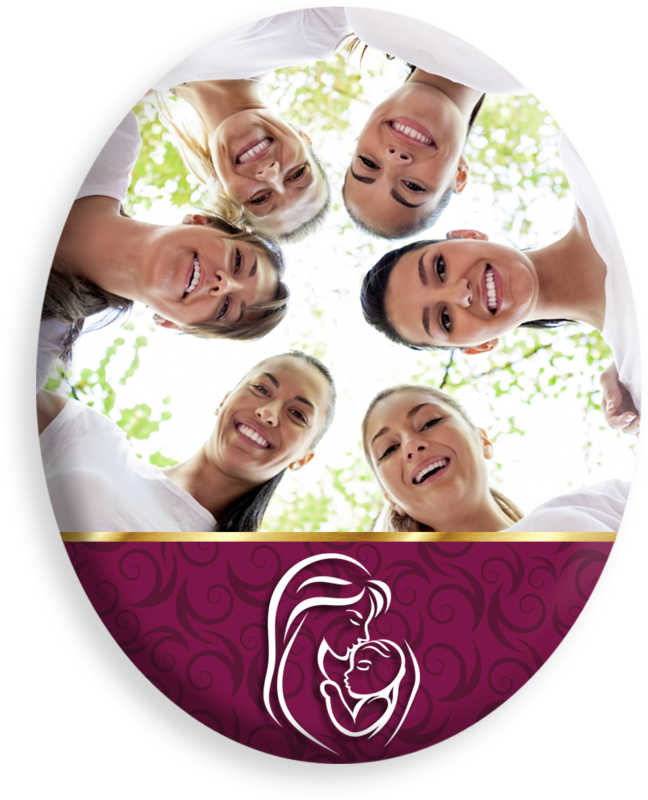 We are a full-service practice with obstetrical and gynecological ultrasound and blood drawing services available to most of our patients.